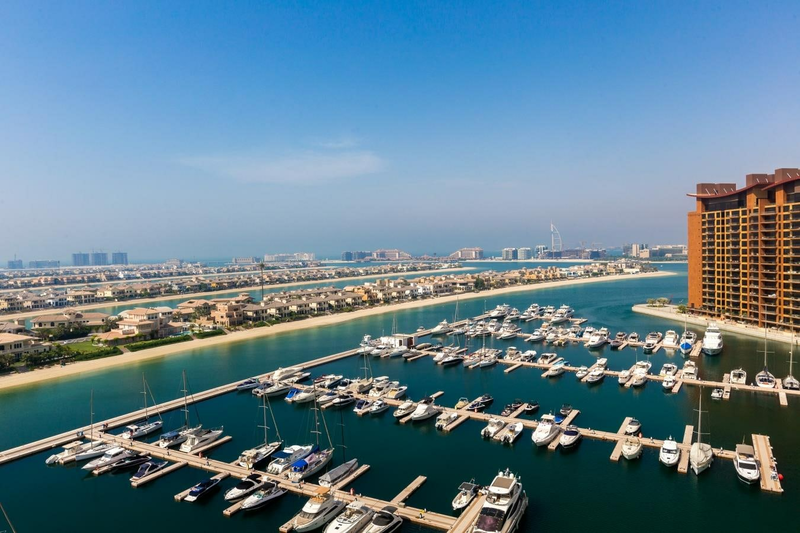 The Palm Jumeirah is one of the most exclusive beachfront developments in the world and a hub for the rich and famous but is also a wonderful family friendly home for many. The development is the world’s largest man-made island creating a magnificent additional 78 km of waterfront property to the Dubai coastline. Tourism, leisure and retail elements of the island have been developed to accommodate both residents and visitors, creating a spectacular, world-renowned residential and tourism destination.